Wherever you look there dominates a colour which creates a perfect mishmash of taste and elegance in combination with notes of characteristic greenery. Purple loves you or hates you. 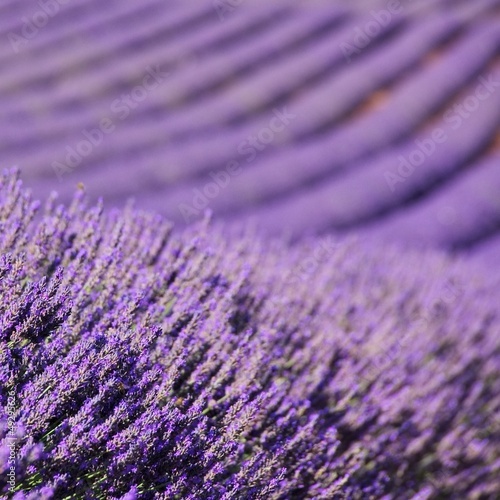 A photo wallpaper with lavender fields is a perfect proposal for soulless rooms. Enliven your house in one of the most original ways.